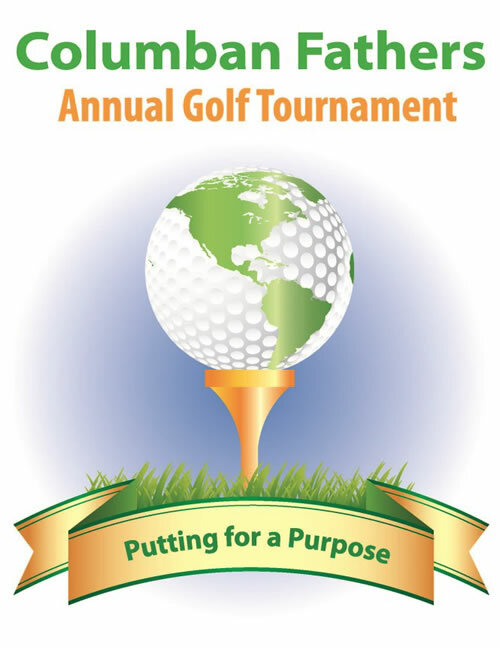 Monday, October 1, 2018 will be the date of the 23rd Annual Golf Tournament which benefits the work of the Columban Fathers. Proceeds from this year’s event will go to benefit the Columban parish in Fontana, Calif. In 2001, the Diocese of San Bernardino asked the Columban Fathers to take charge of St. Mary Parish. The church has an ethnic mix of people (Mexican, Filipinos, Koreans, Nigerians, and other Central American countries) so it was a natural fit. The congregation has grown from just 200 registered families to over 4,500! With this massive growth, the need for a new building that will hold the estimated 1,200 people at each Mass is desperate.